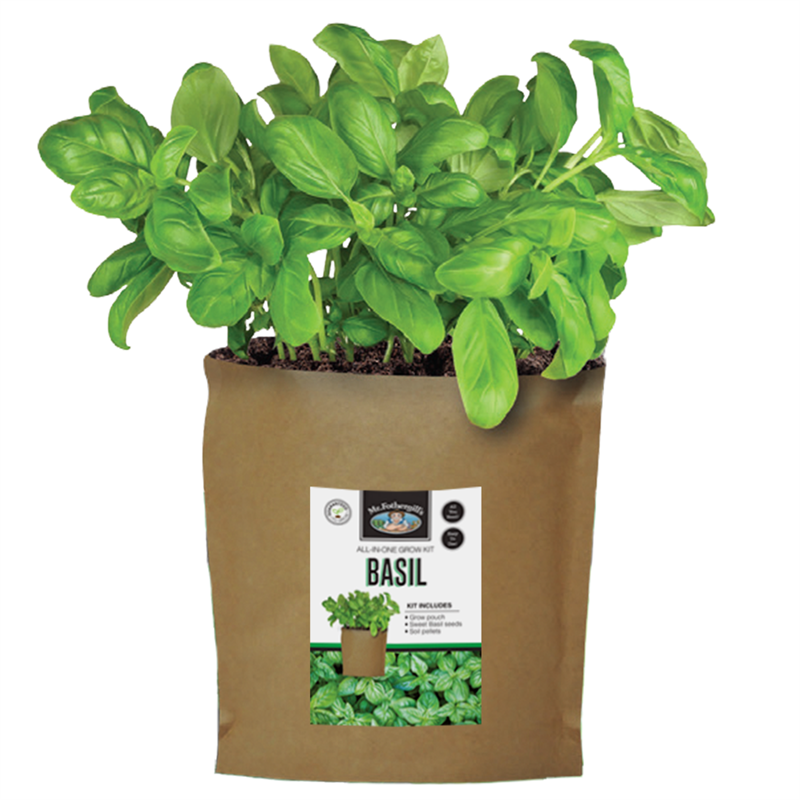 These herb grow pouches are an innovative new way to grow herbs at home. The all-in-one grow kit includes everything you need to get growing. The kits include herb seeds and a soil pellet, plus a grow pouch which replaces the need for a pot. Simple rehydrate the soil, add your seeds and place in a warm sunny spot to get started!